You are a spelling genius! Aced it!! You can spell the hardest words of the English language. That means that in addition to being smart, you’re highly perceptive and sensitive to small changes. Are we spot-on? SHARE the quiz to let us know. 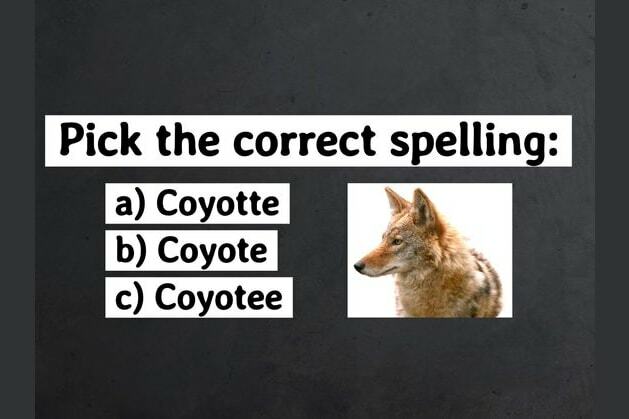 You just failed this spelling test! You totally flunked this! Don't feel too bad, though. These are the hardest words to spell. Give it another try, and share it to test every person you know! !